Have you been told you are over qualified and are baffled, wondering what it means? Is this the end of your career? Are you wondering what you should do in this situation, especially if you have been told this multiple times? You don’t need to be frustrated in silence, thinking your career is over and you will never get a job. In fact, when a recruiter tells you you are over qualified, think of it as good news. This is because it signifies a career change in better directions. You are applying for jobs below your level of expertise. Or you have not conveyed your skills properly. Do you want the position you are applying for? Is it your dream job? If yes, then you need to convey your skills better to show you are the right candidate for the job. If not, which is the case most of the time, then a career change is in order. You are simply applying for the wrong jobs. Have an in depth look into your career profile and decide what career line you want to take. This does not necessarily mean a totally different career path, but a slight variation. Alternatively, it can be a new direction altogether. 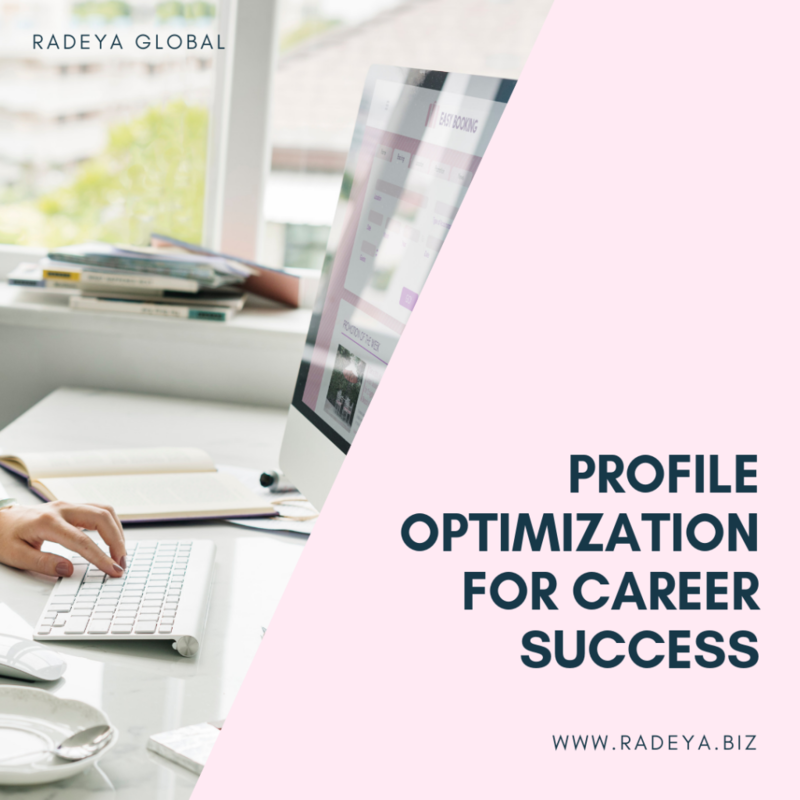 Once you have decided what career line is your ideal one, you can apply for jobs with greater positive results. Need expert help to identify the right career path for you based on your unique career history and get advice on what types of jobs and organizations to apply to. Contact us.